For franchises, the importance of nurturing and developing a strong culture is often overlooked when assessing the value of the business because it’s not so easily measurable on the balance sheet. Culture is even more challenging in the franchise world as it is tricky to separate the cultural variations in the organisation between a franchisee and the franchisor. However, just because it’s difficult to measure, franchisors shouldn’t underestimate the importance of establishing a robust culture and helping franchisees to understand and perpetuate that culture from the outset. Most successful franchises seek to recruit and retain high calibre franchisees but even the best franchisees and team members can be stifled and frustrated if the culture of the organisation does not encourage productive behaviour. It’s difficult to define what makes a great culture as it will be heavily influenced by the sector in which the business operates and also the market position of the franchise. For example, a market-leading food franchisor with recognised brand values may well want compliant franchisees to follow its practices and procedures to the letter, whereas a franchisor in an emerging market with evolving customer expectations will need more entrepreneurial franchisees who recognise the need for the franchise system to evolve. That said, there are some important traits with are central to the culture of most franchises. 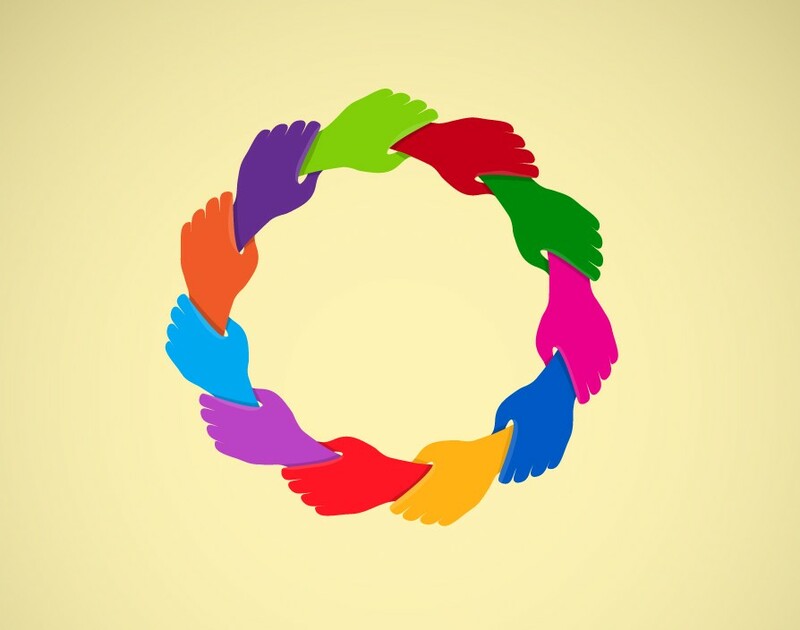 Put simply, culture is made up of several values and beliefs that influence behaviour and support the development of a franchise network and its franchisees. For instance, team working, customer-centric focus, problem solving skills and an outward-looking ethos. Culture in franchising has changed dramatically over the years. In the early days, franchisees were looking for a business opportunity and were generally prepared to operate alongside a prescribed model. Today, there’s an increasing trend for people with great entrepreneurial skills to join an established franchise and this new generation of franchisees wants input on how the franchise evolves. 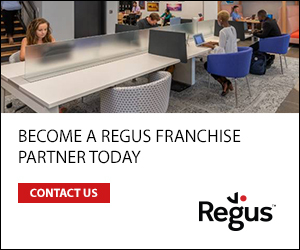 This is a challenging environment for franchisors but it is also a rewarding one too, one that will create great success for those who are able to capitalise on the wealth of experience often embodied in their franchise network. The key to a successful open culture is absolute clarity of the roles and responsibilities of the franchisor and franchisees, excellent processes to recognise talent within the network and a strong framework that allows the views of franchisees to be heard and acted upon. Franchisors also need to be confident in the value they offer without being fearful or threatened by new ideas. 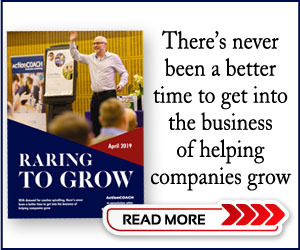 To move forward with a strong culture in a challenging market, franchisors must recognise the need to respond to changes whether local or global and ditch any pre-conceived devotion to what has worked in the past. They also need an ability to bring about change in a large organisation, which is not under the direct control of the franchisor. For example the franchisor may have experienced and responded to the banking crisis in 2008 and thus feel they’re ready for whatever new challenges await. If however, based on their success in navigating those challenges, the franchisor has since developed a growing network of franchisees, this will be a different challenge to successfully lead a group of franchisees through change, particularly if many are resistant to it. This is where having a resilient culture can help. Those franchisors who avoid the temptation to build large, detached head office functions to manage the franchise network and instead focus on nurturing culture by listening to and supporting their franchisees, are more likely to thrive within franchising model in the longer term. Ian Sharland is the co-founder of WOW World Group. The franchisor provides a diverse, exciting range of parent and child activity-based class experiences across the UK and overseas. Spanning seven different programmes, its adult classes are designed to equip parents with a variety of useful skills from first aid to preparing for life with a new baby. While the children’s fun-filled classes are designed to enhance early years learning and development while allowing parents to spend quality time with their children in a safe and established, nurturing environment led by qualified, knowledgeable class leaders.